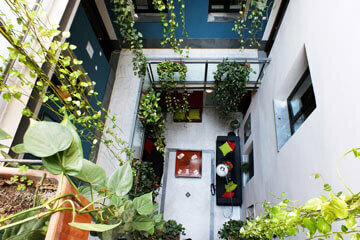 Set in a contemporary stylish town house in Sevillas city centre, our hostel caters to all of your traveller’s needs. A beautiful spacious terrace overlooks Sevilla’s newest modern architecture at Plaza Encarnación also known as “Las Setas” equipped with a rooftop pool, sun loungers and a rooftop bar designed to provide a cosy and relaxed atmosphere where you can easily get in touch with other fellow travellers. 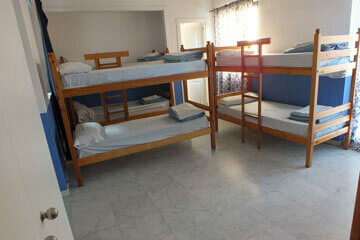 Budget Rooms and Dorms in Sevilla, check them out! 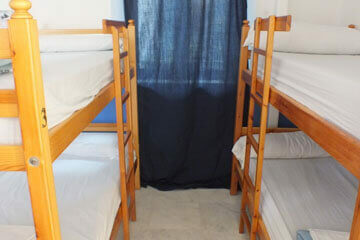 At Oasis Backpackers Hostel Sevilla we have many types of rooms ranging from 4 to 8 bed dorms for all types of travellers. All rooms come standard equipped with comfortable beds, personal lockers, linen, blankets, electronic key card access and free wi-fi access. 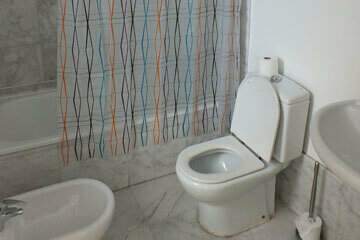 All rooms have their own ensuite bathroom. 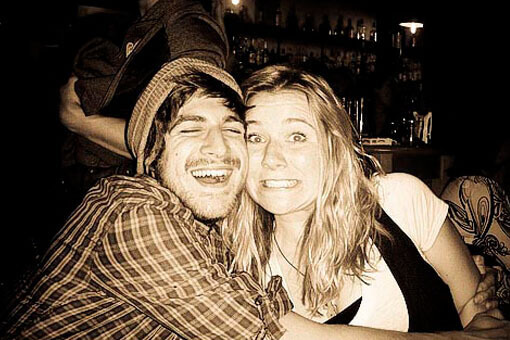 Activities at Oasis Backpackers Hostel Sevilla! 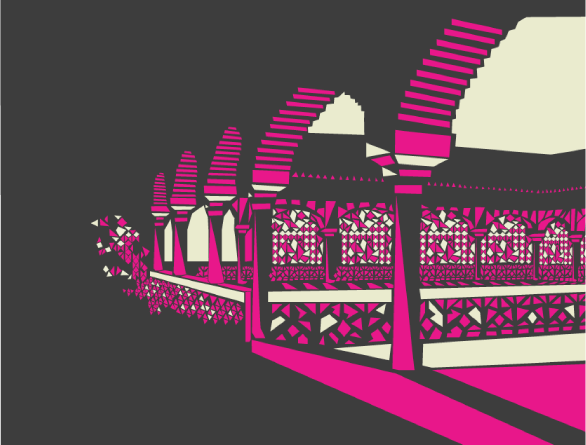 There are many things you can do in Sevilla. This city is full of ancient monuments, modern architecture, galleries, and outdoor activities you can do. Here are some suggestions for you to do and see. Please feel free to ask reception for more tips or a booking for one of the many activities Sevilla offers. 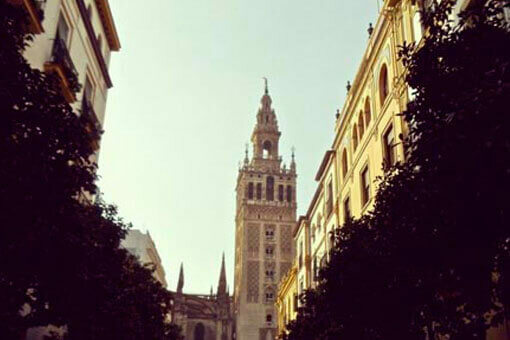 Things to do in Sevilla, our Backpackers Guide! 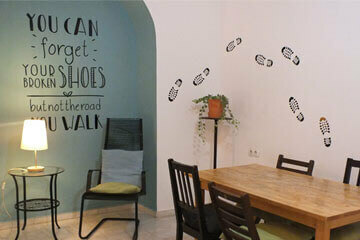 Oasis Backpackers Hostel Sevilla is centrally located, it is very easy to find us! 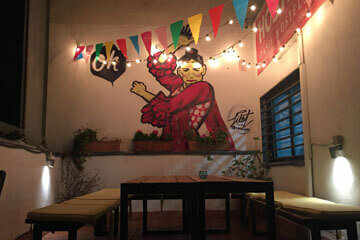 Oasis Backpackers Hostels Seville right at Plaza Encarnación in the middle of town. Our Oasis Backpackers Hostels Seville is located right in the heart of the historic city center and it’s possible to walk everywhere you want to go within 15 to 20 minutes. The only thing you need is a map, as the streets can get a bit confusing. Your main reference point is Plaza Encarnación where we are just next to the church at Calle Compañía 1. Take the tram (there is only one line) from the bus station until the last stop at Plaza Nueva (It’s a huge plaza with a monument of a horse in the center—you can’t miss it). Cross the plaza and take the street (Calle Granada) on the left side of the big government building. Shortly after you’ll find a Tourism Office on your left. Stop and collect information if you wish. 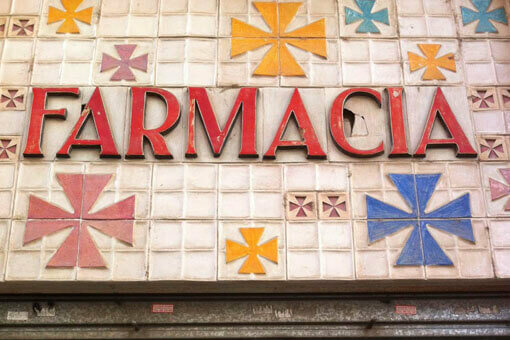 Then take the street behind the Tourist Office (Calle Sierpes) to your left. Walk until the end of Calle Sierpes and take a right on to Calle Martin Villa/Laraña, then walk for 2 minutes until you reach Plaza Encarnación, on your right. Walk to the right hand corner of the Plaza, behind the church (Iglesia de la Anunciación) and go 5m further around the corner onto Calle Compañía 1. Exit the station through the doors marked B or C. Walk along the front of the station past the taxis, to the bus stops. Take Bus No. 32 to Ponce de Leon and get off at the last stop. From here take the street Almirante Apodaca which changes to Calle Imagen and continue straight until Plaza Encarnación. We are on the left hand corner of the plaza just behind the Iglesia de la Anunciación church at Calle Compañía 1. There is no direct bus route and to get to the hostel is a 15-minute walk. If your luggage is too heavy you can always take a taxi to Plaza Encarnación for about 5 euros. If you decide to walk just exit the station and cross the street at the traffic lights on your left side. At the other side of the road (Arjona Street) turn left and walk until you get to a big open plaza. 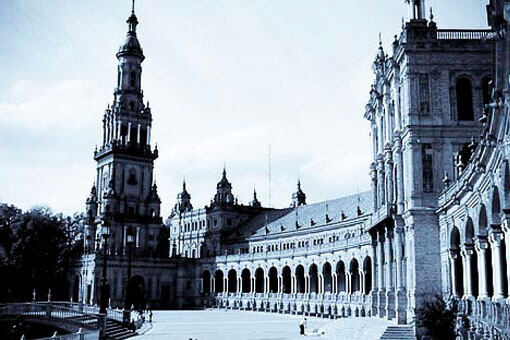 Cross the plaza and take the street on the left of the NH Hotel building, named Alfonso XII. Follow this street straight for about 10 minutes; continue past a Burger King and McDonalds until you reach Plaza Encarnación. Once you arrive to the plaza, go right, behind the church (Iglesia de la Anunciación) and you’ll find us on Calle Compañía 1. There is just one bus that takes you to the city. Get off at the train station stop (first station after the airport: Santa Justa) and walk to the entrance of the train station. Turn left and cross the parking and you will see the Bus Stop No. 32 on Street Avenida José Laguillo. cost: 4€ Then follow the directions above “From Santa Justa train station”. A taxi to Plaza Encarnación will cost 25 euros, plus an extra charge for luggage. Loved it! The staff were so excellent, attentive and very fun! Made very excellent friends here and would only stay at this hostel in Sevilla. Such an amazing hostel! The staff was super friendly & very knowledgeable about the city. The place was very clean, had a great kitchen & awesome bar. I’ll definitely be back & definitely recommend the place to any looking for a great place to stay! Cheer! This lively hostel in the city center is 0.7 km from the Plaza Nueva tram stop, 0.8 km from Seville Cathedral and 2.4 km from Plaza de España. The straightforward dorms and private rooms offer free Wi-Fi and personal lockers. Some have shared bathrooms, while some have en suite facilities. Dorms sleep 4 to 10 guests. 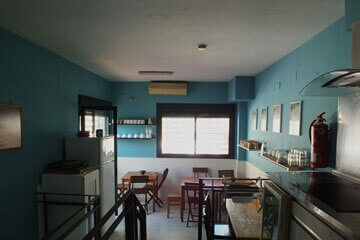 The hostel offers free breakfast, as well as a guest kitchen. The hip rooftop bar opens onto a terrace lounge with a pool. 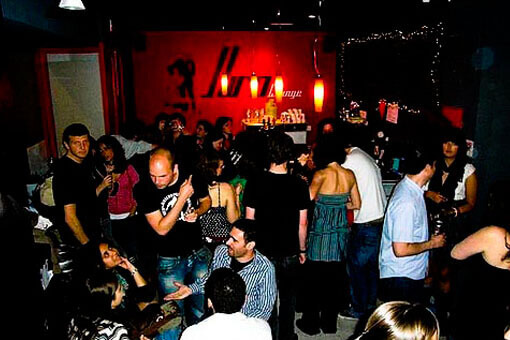 On the street level is another bar, as well as a casual lounge with public computers. 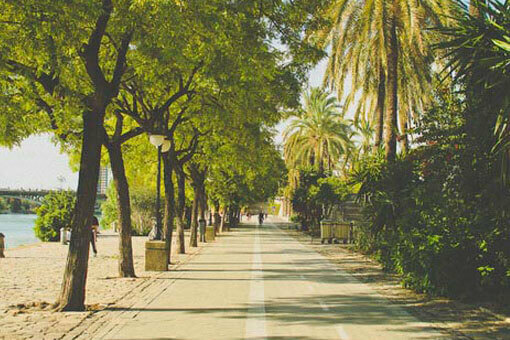 Shopping areas, monuments, cultural visits, tapas bars, restaurants, nightclubs.. tired of the bustle of the city? At Oasis Sevilla Backpackers Hostel, we offer a real oasis of tranquility and relaxation tight in the heart of the historic city. Enjoy a nice wine at the bar on the roof terrace, relax under the Andalusian sun in the pool, immerse yourself in a good book in a calm atmosphere, or do some people watching of the going-on in the square by the Metropolis Parasol, the largest wodden structure in the world. Our location is hardly beatable; easily reached from every trainstation, bus station or the airport. Share experiences with travellers or our live-in staff from all over the world, while enjoying home cooked dinners that are served every night for a small extra charge. 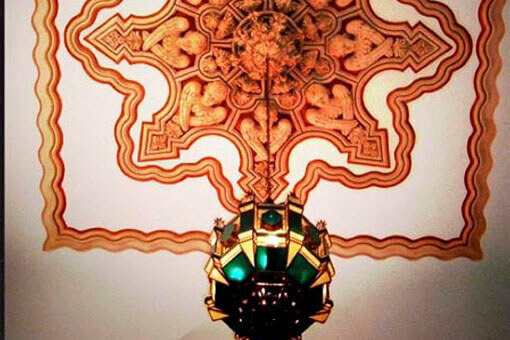 We offer free tea and coffee, free internet and wifi, free linen, 24 hour hot water, clean facilities, a spacious kitchen, access to the rooftop and pool terrace until midnight, free tours and international staff that will give you all the info you need to make your stay in Seville unfogettable. No hidden charges!! 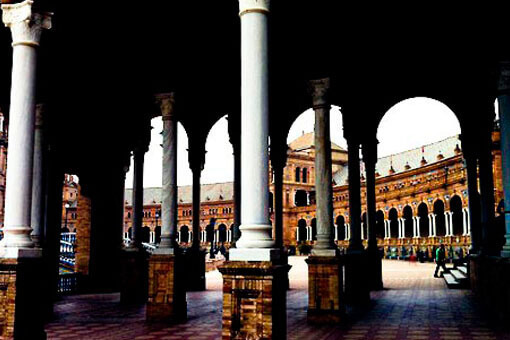 Indulge in the vibrant nightlife of Seville during one of our pubcrawls or enjoy some Tapas and Sangria while watching street performers or a Flamenco show. 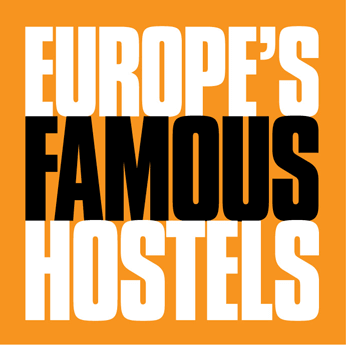 Don’t just reserve a hostel, reserve an experience!